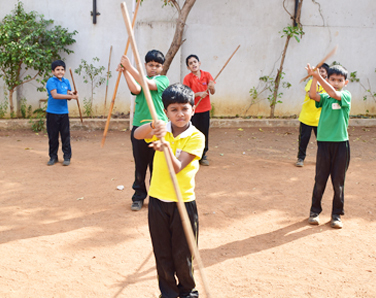 These activities give children a chance to further exercise their body and mind and develop their personality. 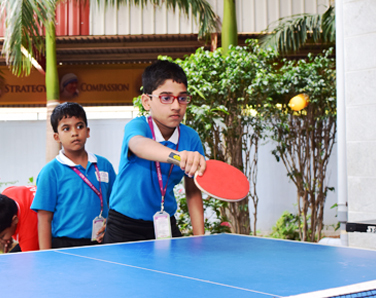 It is extremely heartening to see these students not just getting involved in their chosen activity but also winning accolades in inter-school competitions at the Zonal, State and National level. 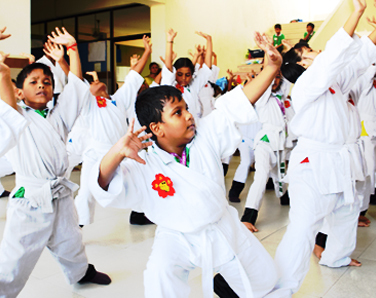 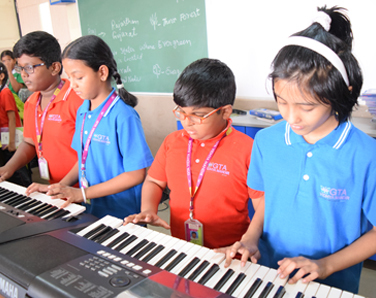 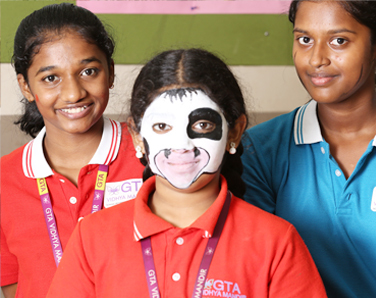 Special activities are conducted for students of classes I to X by special trainers. 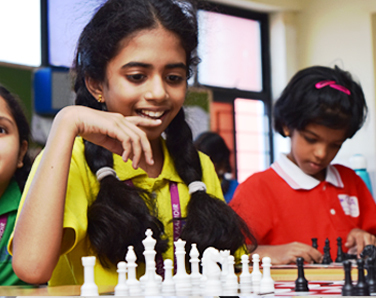 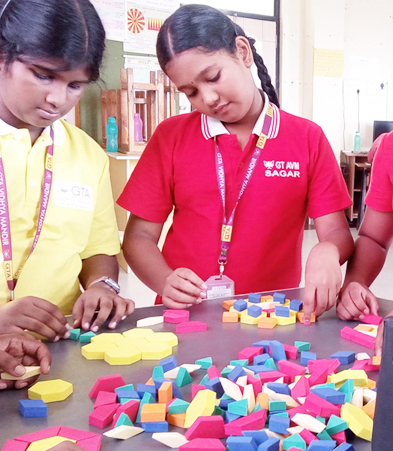 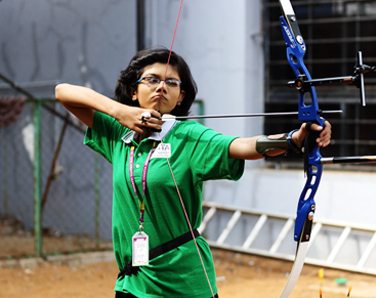 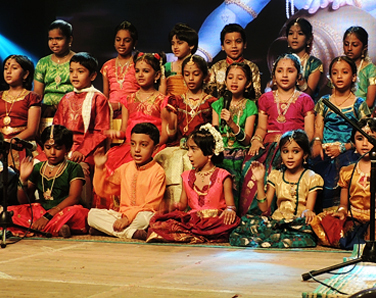 Students are encouraged to participate in competitions at the School, District, State, National and International levels.